Rev. 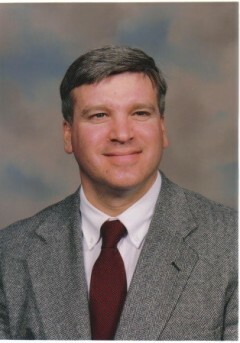 Lavoie grew up in New Hampshire, graduating from Manchester West High School in 1977. He has been our settled pastor since October 2015. He earned his Master of Divinity degree from Princeton Theological Seminary in 1986 and was ordained to the gospel ministry that same year. 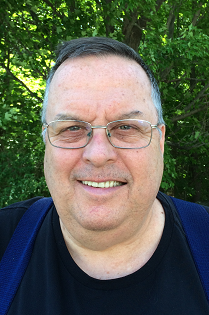 He has served as the pastor of churches in Minnesota, Missouri and Kansas and most recently served as the regional executive for the Presbyterian Churches in Idaho. He also served 20 years as a chaplain in the US Air Force Reserves. Rev. Lavoie and his wife, Linda, have been married since 1980. They have two adult children. Ron and Linda are very happy to return to New Hampshire after being “away from home” for so many years. 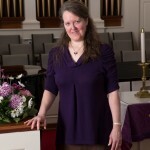 Rye Congregational Church’s Choir Director, Melinda McMahon is a mezzo-soprano and an instrumental artist. She has a B.M.E. in choral studies with a minor in harp performance from the University of Kansas, and a M.A. in music history with vocal performance emphasis from UNH. She has appeared as a soloist in Europe and Turkey, and has performed throughout New England and the Midwest. As a long-term member of the critically-acclaimed Boston Early Music Festival renaissance group, Capella Alamire, she has published six CD’s on the Titanic, Dorian Discover, Naxos and Centaur labels. Partnering with soprano Angelynne Hinson in Sirens’ Song, who are known for their unique blend and varied programming, she has produced two CD’s, A Quiet Christmas and Mélange. The Sirens have appeared in numerous regional concert series as well as in London, England. 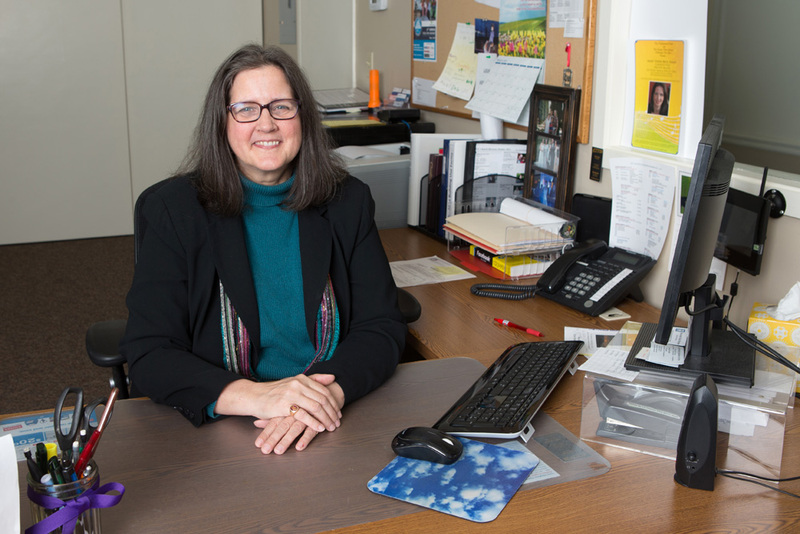 As Church Office Manager since November 2014, Pam uses her administrative experience to support the pastor, staff, committees, and congregation at Rye Congregational Church. 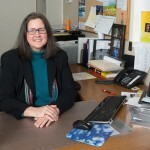 She manages the church office, coordinates scheduling, facilitates building needs, maintains its website, and produces the church bulletin and newsletter. 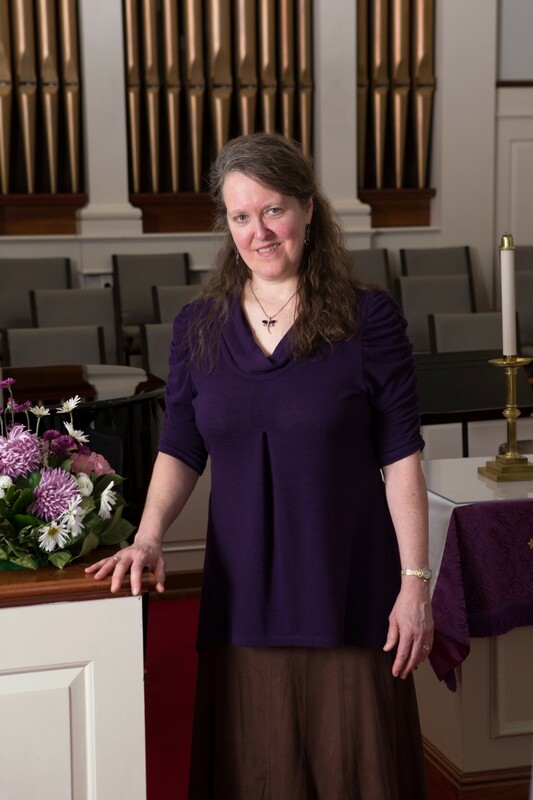 She has worked for over twenty years in service industries in an administrative capacity and is enjoying her time serving with the Rye Congregational Church congregation. Dan Wing has been Rye Congregational Church’s Facility Manager since May 2014 and is responsible for maintaining the buildings, assisting with managing building rentals, overseeing contractors, and working with church committees. 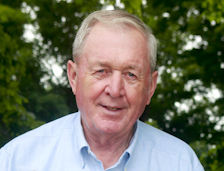 He and his wife, Mary, enjoy spending time with their family of five children and nine grandchildren. Bob has been working part-time as Rye Congregational Church’s Custodian since the fall of 2006. He has attended RCC for most of his life with his wife, Paula. They have a son, a daughter and four wonderful grandsons. When he is not at the church, he is very busy delivering medical equipment for the Lion’s Club.